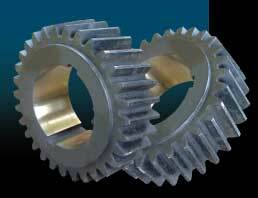 We are a leading Manufacturer and Supplier of premium quality Spur Gear. The Spur Gear offered by us is the simplest of all the Gears and is used for transmission of rotator motion between parallel shafts. The Spur Gear offered by us is developed with quality raw materials.